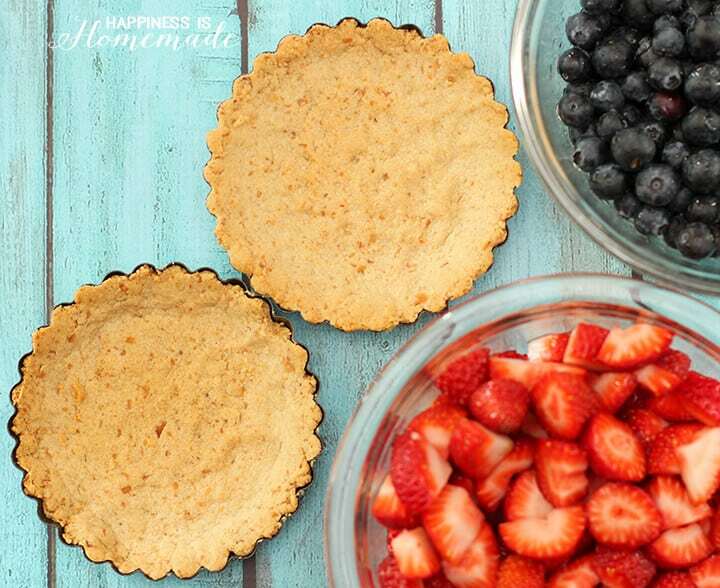 This delicious grain-free tart recipe is a winner! The crumbly cinnamon almond shell, topped with fresh berries and whipped coconut cream, is sugar and gluten free too! 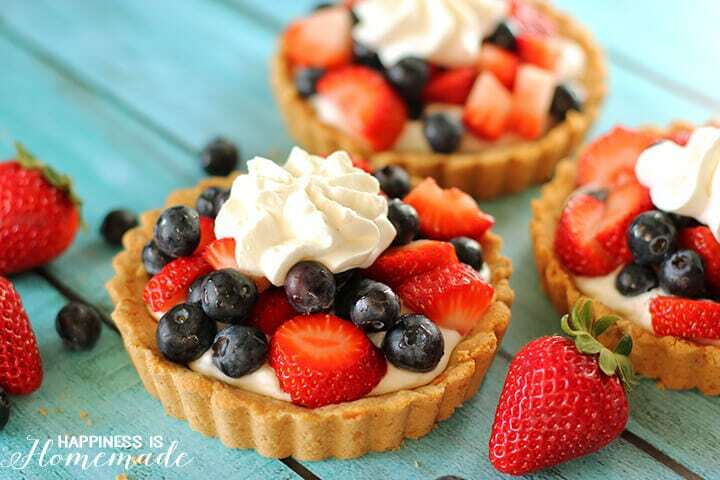 These luscious berry and coconut whipped cream tarts are packed full of healthy and good-for-you ingredients, so there’s no need to feel guilty about indulging in one (or three!). 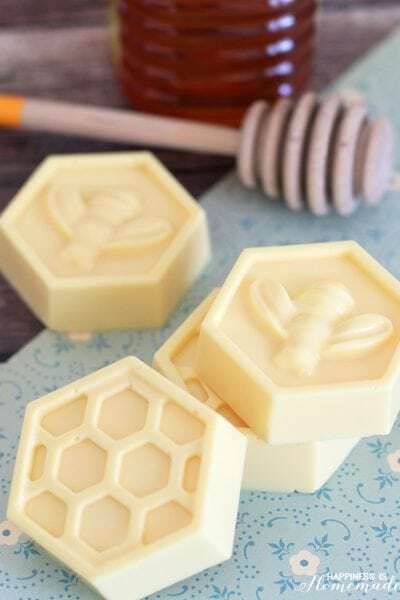 They’re also a snap to make following the simple recipe below. 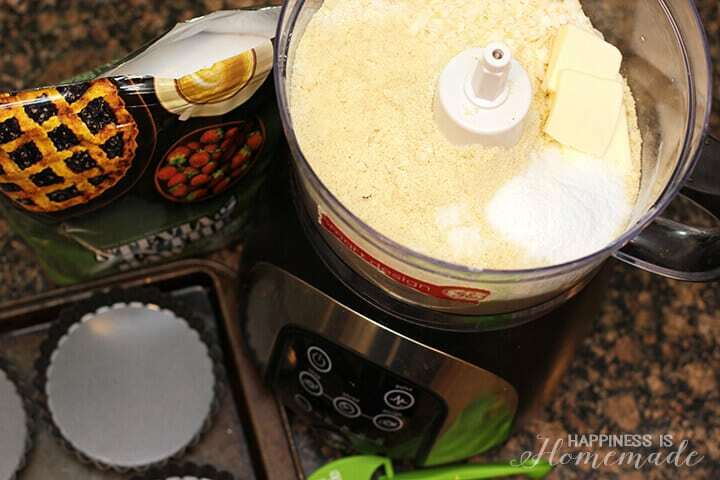 In a food processor, pulse together the almond flour, unsweetened coconut flakes, salt, Stevia In The Raw® and butter. 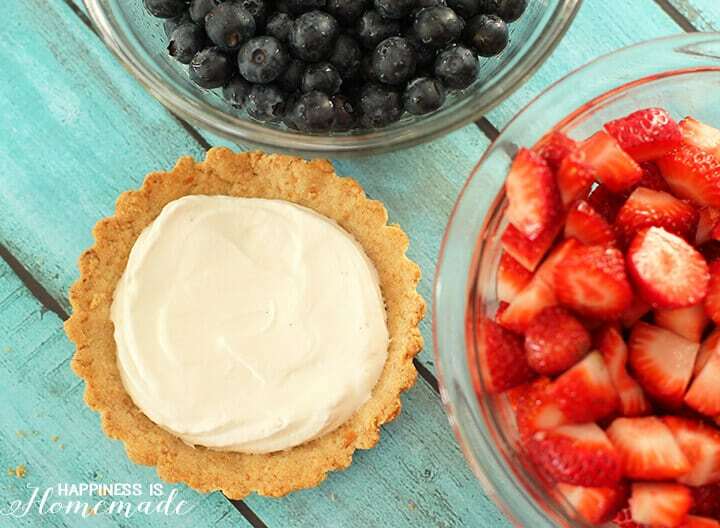 You could substitute coconut oil for the butter to make this dairy-free, but I really love the rich flavor that the butter gives to the tart shell. 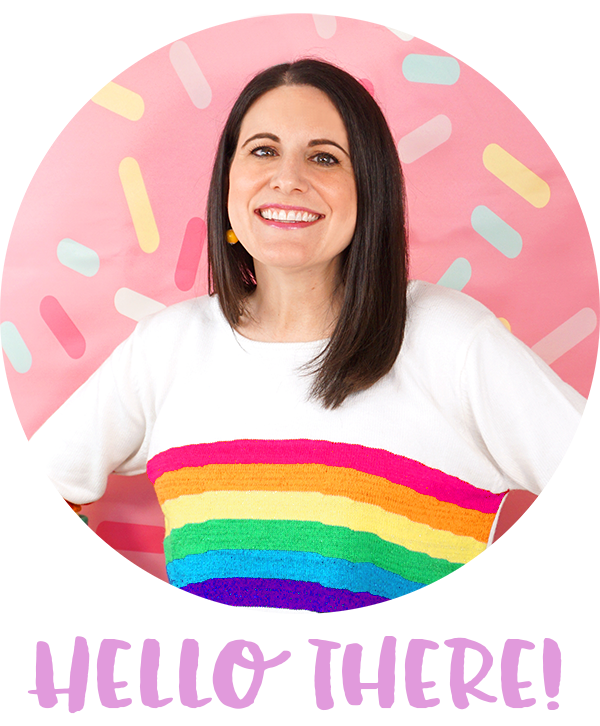 Stevia In The Raw is the perfect sweetener to use in this recipe because the handy baker’s bag measures cup-for-cup the same way you’d use sugar, so it’s easy to determine just how much you’ll need. The mixture should look like large moist crumbs, and it should stick together when you pack it down. Scoop 1/6 of the mixture into each tart pan, and press the dough firmly into place using your fingers or a tart tamper. Bake until the shell is a light golden brown, and allow to cool completely. 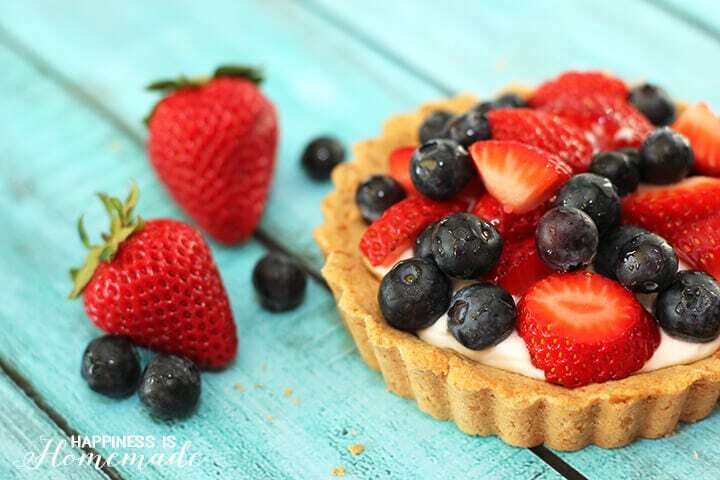 While the tarts are cooling, make a simple syrup by combining 1/4 cup of Stevia In The Raw and 1/2 cup of water – boil lightly on the stovetop, and then simmer for 5 minutes. 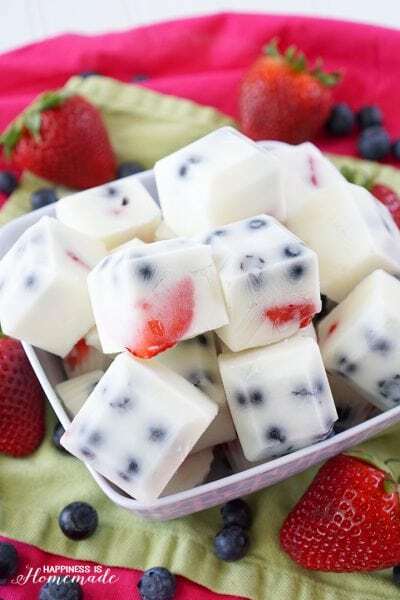 Allow to cool for 10 minutes, and then pour the syrup over the prepared berries. 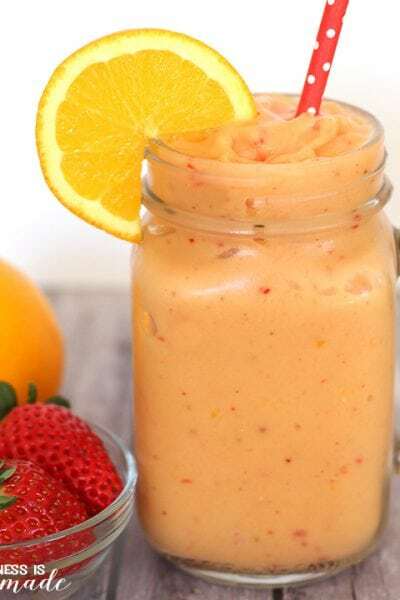 Toss the mixture to lightly coat the fruit with the syrup. Once the berries and shells are prepared and cooled, it’s time to whip up a double batch of coconut cream. 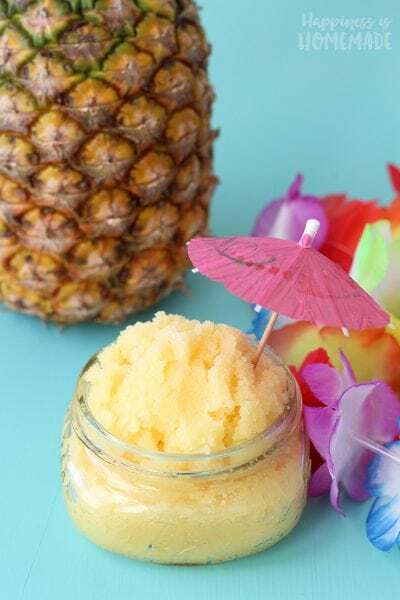 I always use this Coconut Whipped Cream recipe from Gimme Some Oven with Stevia In The Raw as my sweetener, and I also add the seeds from two vanilla beans to the recipe. 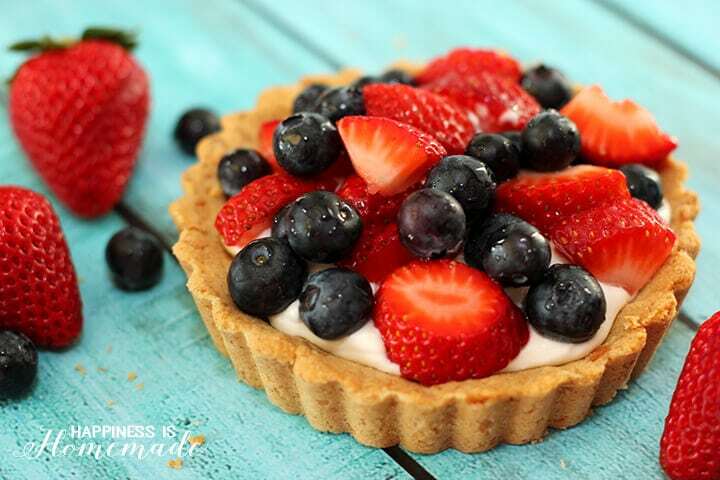 …and top with the sweetened berries. YUM! I baked this batch of tarts late one afternoon, and my boys and I couldn’t wait until dessert to dive into them. 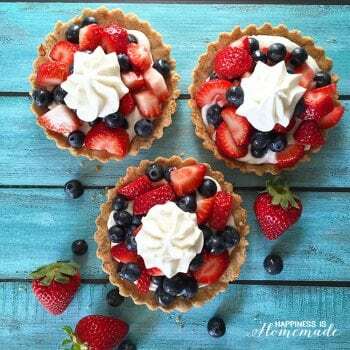 We ate berries and vanilla coconut cream tarts for dinner, and they were AMAZING! 2 cans Coconut Cream refrigerated overnight, 14 oz. In a food processor, pulse together the almond flour, unsweetened coconut flakes, salt, Stevia In The Raw, cinnamon and butter. 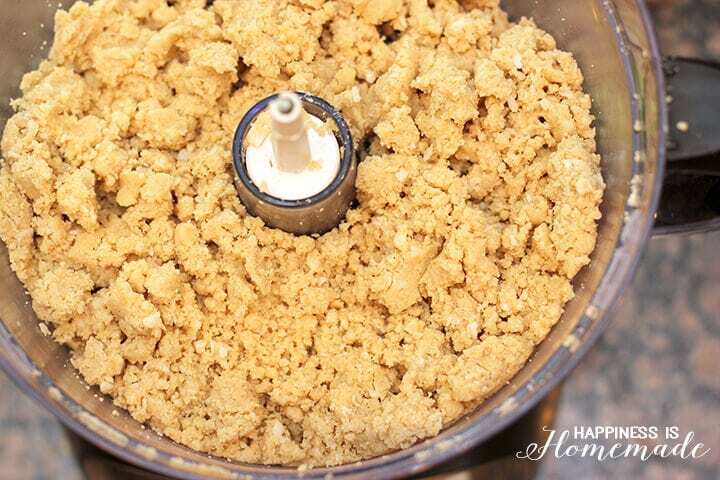 The mixture should look like large moist crumbs, and it should stick together when you pack it down. Scoop 1/6 of the mixture into each tart pan, and press the dough firmly into place using your fingers or a tart tamper. 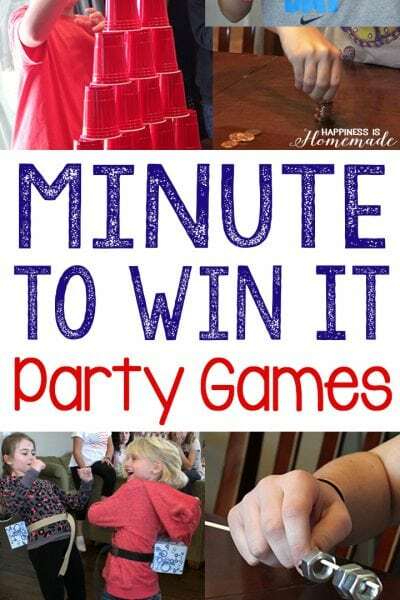 Bake for 14-17 minutes until the shell is a light golden brown. 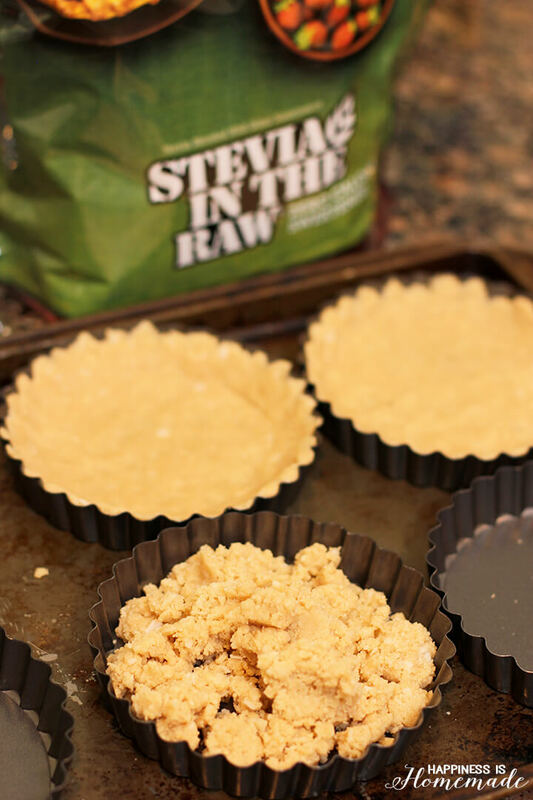 While the tarts are cooling, make a simple syrup by boiling 1/4 cup of Stevia In The Raw and 1/2 cup of water. 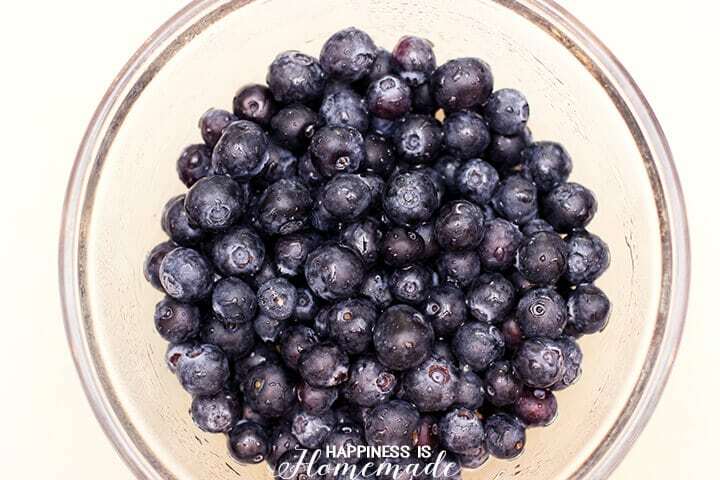 Allow to cool slightly and then pour the syrup over the berries. Toss to lightly coat the fruit with the syrup. Prepare a double batch of coconut whipped cream following the recipe on Gimme Some Oven, and add the seeds from 2 vanilla beans. Top the cooled tart shells with a layer of vanilla coconut whipped cream and simple syrup glazed fruit. Garnish with more whipped coconut cream if desired. 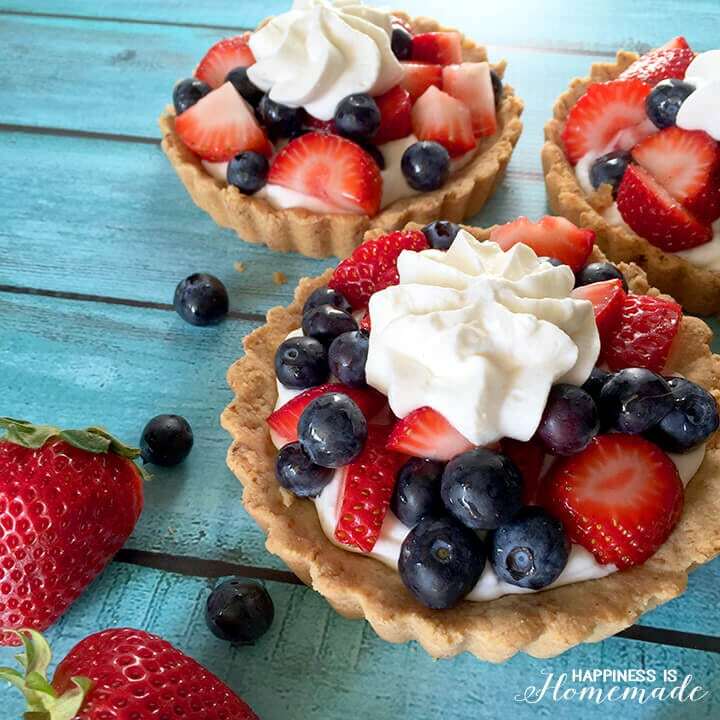 Of course, if you’re like my kids, you’ll probably think that the tarts are even better when you top them with an extra helping of coconut whipped cream! 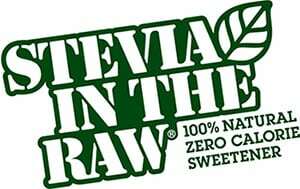 For more delicious recipes from Stevia In The Raw (part of the In The Raw® family of sweeteners which also includes Sugar In The Raw®, Agave In The Raw® and Monk Fruit In The Raw®), be sure to follow In The Raw on Facebook, Twitter, Pinterest, and YouTube. You can click here to download a coupon and find a retailer near you!